Loud music and cold beer in the middle of the summer time makes for quite an experience. Luckily, these two things come together every year during the first weekend of August for the Mammoth Festival of Beers & Bluesapalooza. Renown blues musicians grace the stage while hundreds of breweries set up shop for tastings of their best suds. The lineup this year will consist of legends such as Mavis Staples and Walter Trout. Meanwhile, the breweries present will consist of locals such as June Lake Brewing and Mammoth Brewing to large-scale brands like Stone. If you want to join this party smack dab in the middle of the Sierras, Nomadness Rentals is currently offering a raffle! Book any one of their condos for Bluesapalooza Aug. 3-6 (a 3-night minimum) and be entered for a chance to win TWO free 3-day passes. Check out the available properties for Bluesapalooza and the contest rules. 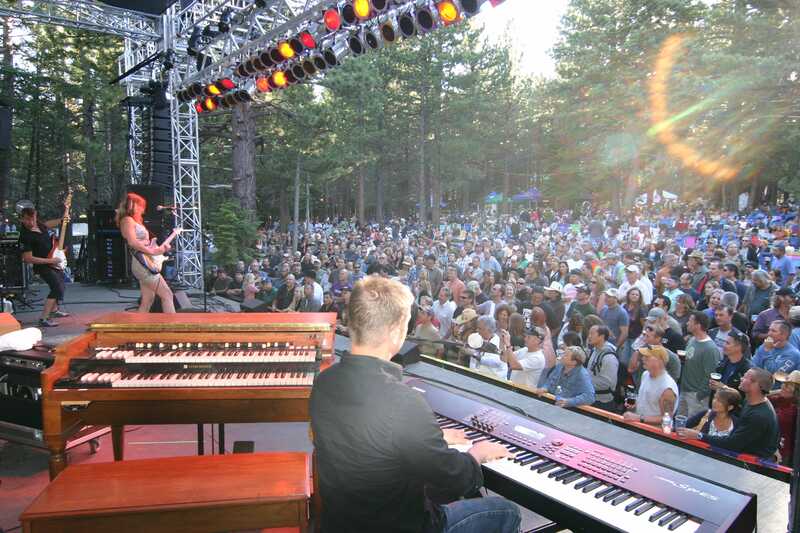 For more information on Bluesapalooza, click here!